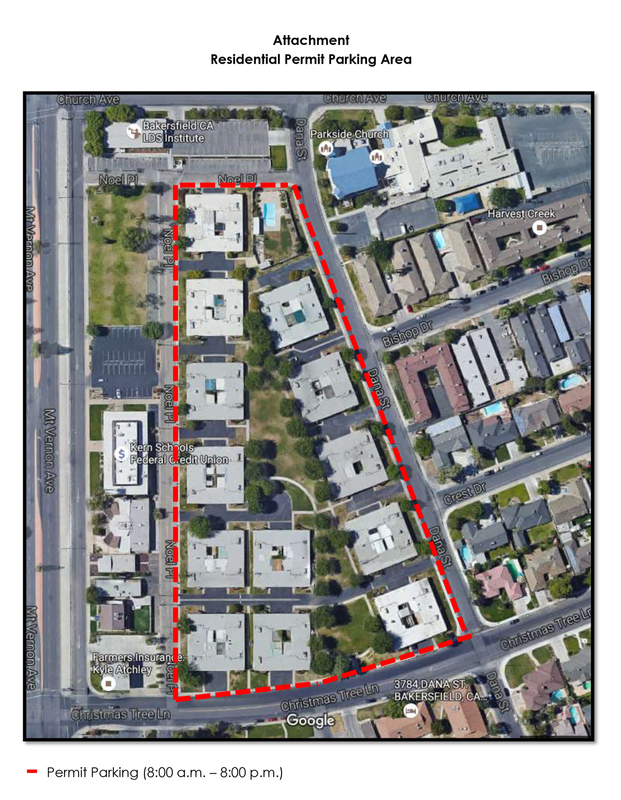 Bakersfield College has been notified by the Bakersfield City Managers Office that the city council has enacted a residential parking permit for the use of residences and their guests only to park on certain streets to the east and west of the campus. Please refer to the attached maps of where these areas are located. If you park in any of these areas without being issued a parking permit by a resident then you will be subject to a parking citation issued out by the Bakersfield Police Department. 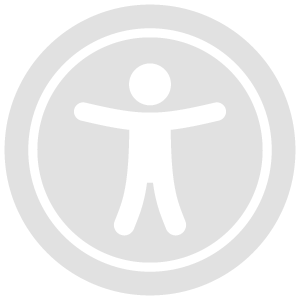 The restricted parking in the areas on the map will be from 8:00 am - 8:00 pm Monday - Sunday. 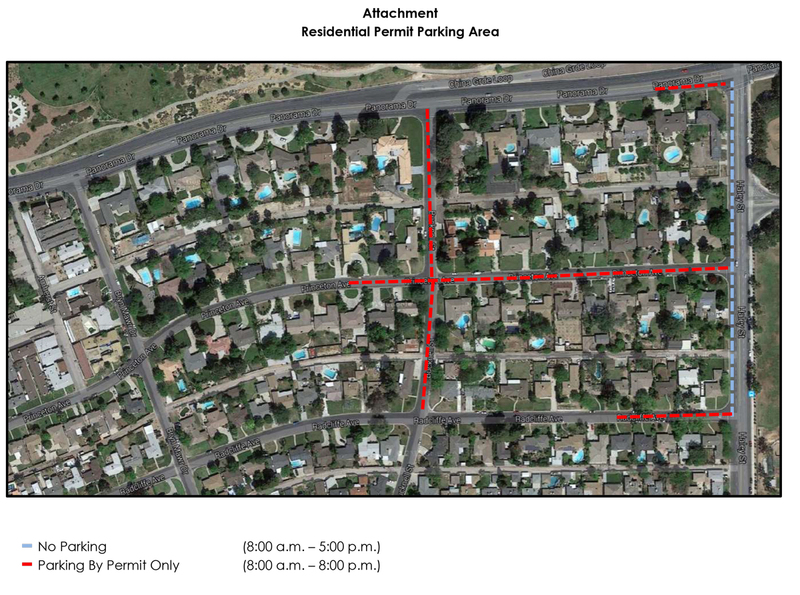 This new implementation of permit parking only on city streets that are shown in the maps and enacted by the City of Bakersfield will go into effect Monday April 24, 2017. If you have any questions regarding these new parking restrictions on city streets please contact the Bakersfield Police Department Traffic Division by calling 327-7111. Bakersfield College provides plenty of parking in the student parking lots to accommodate students parking needs. Please consider purchasing a BC student parking permit and parking in one of the three large student parking lots on campus.